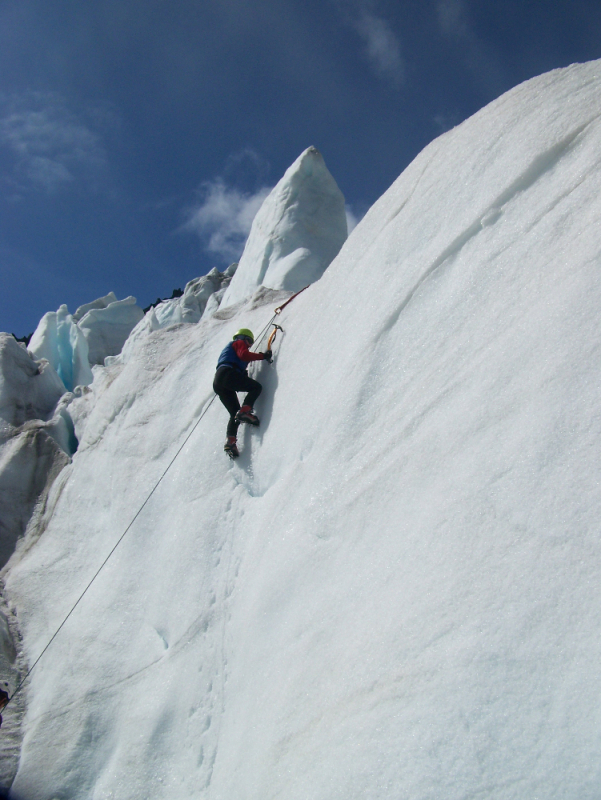 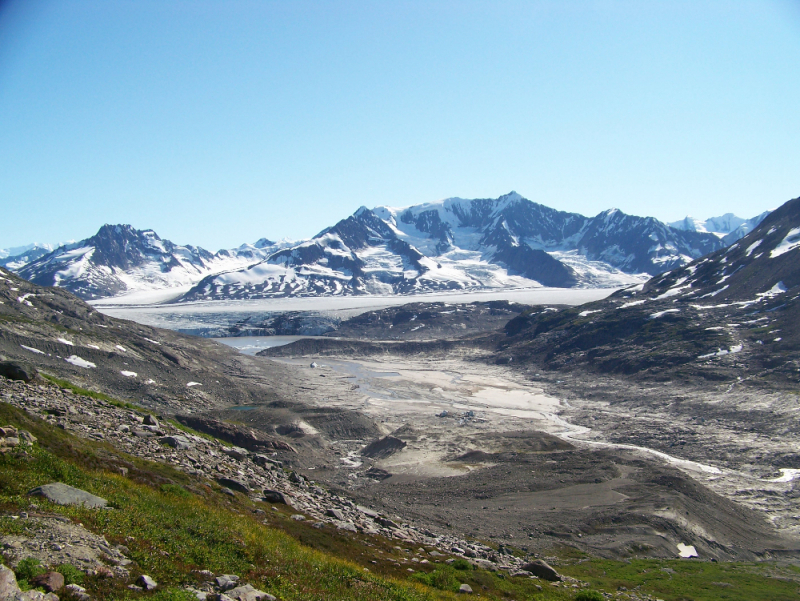 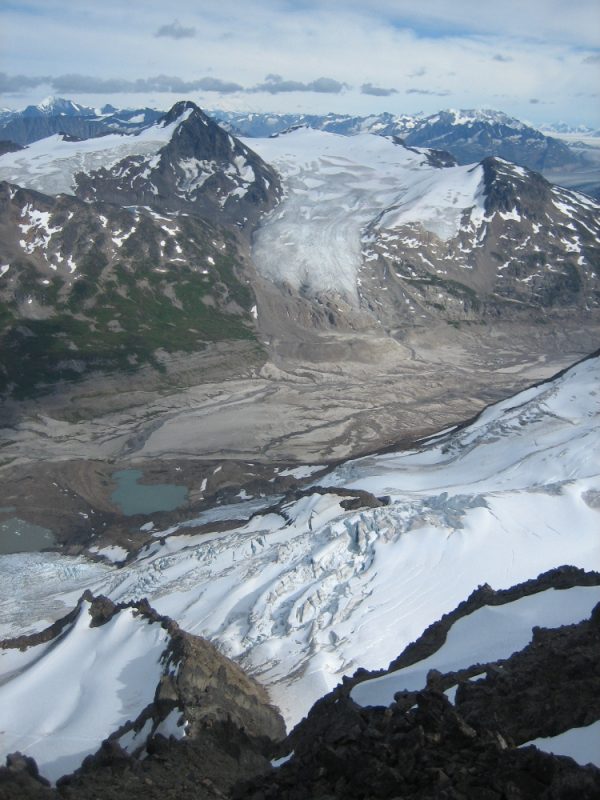 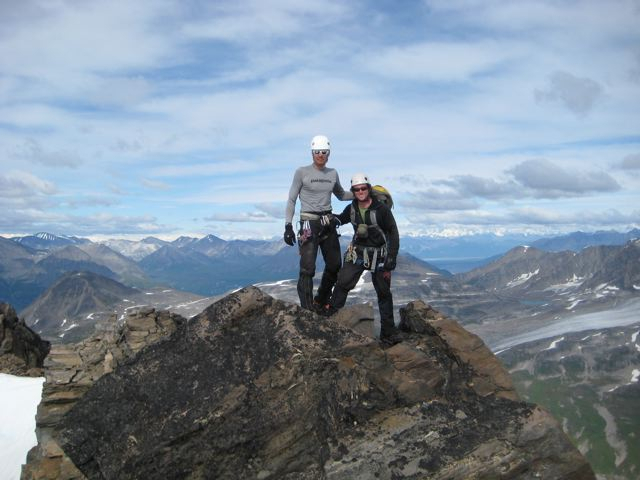 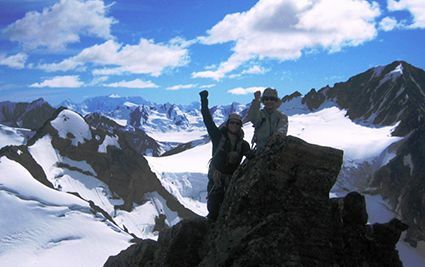 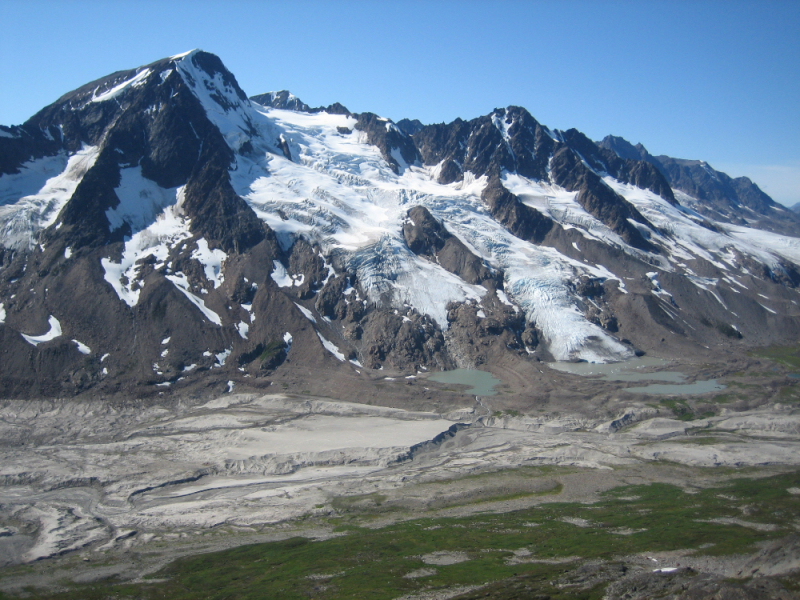 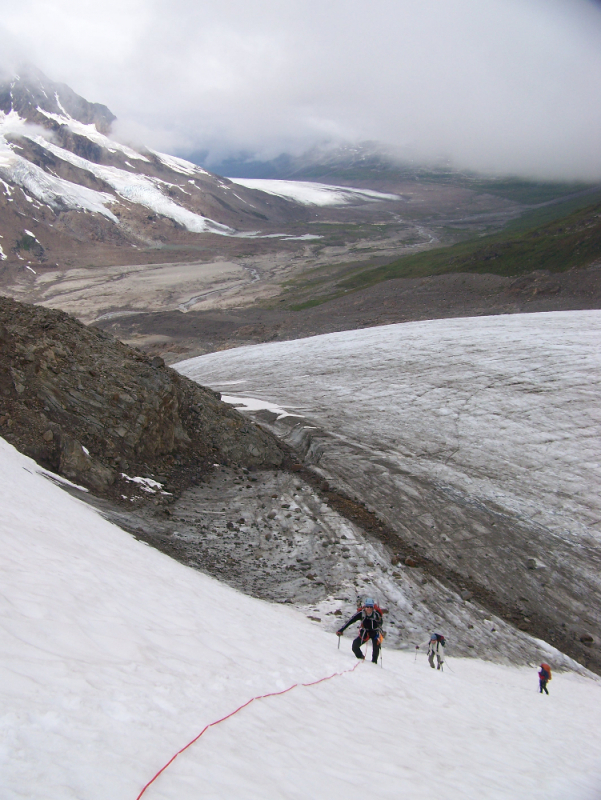 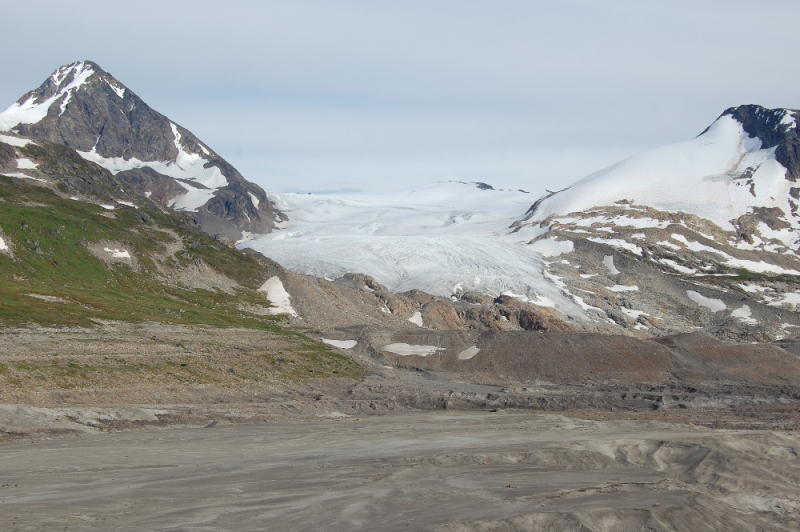 The heart of the Wrangell St. Elias – a landscape that rivals any mountain kingdom in the world – is a “classroom” filled with opportunities for learning and practicing alpine climbing techniques. 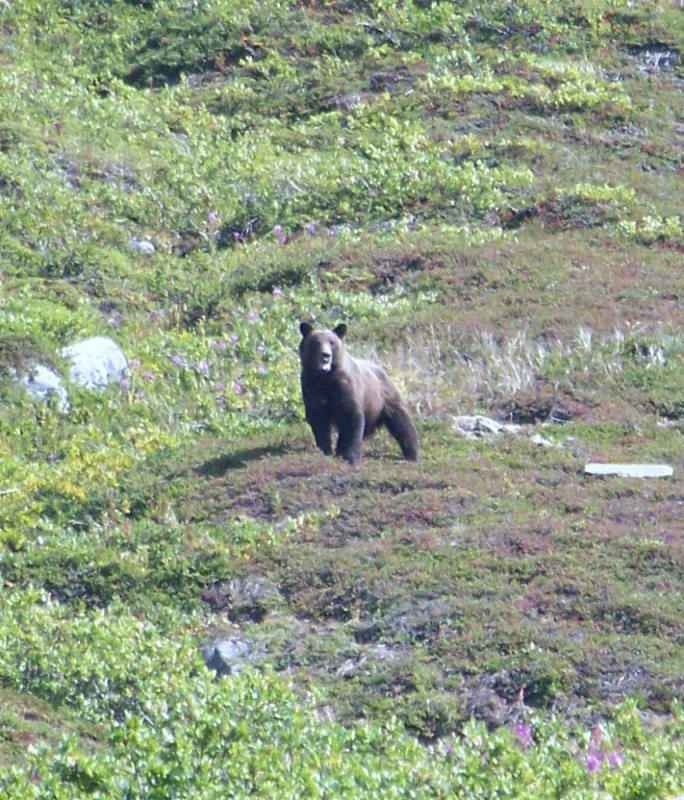 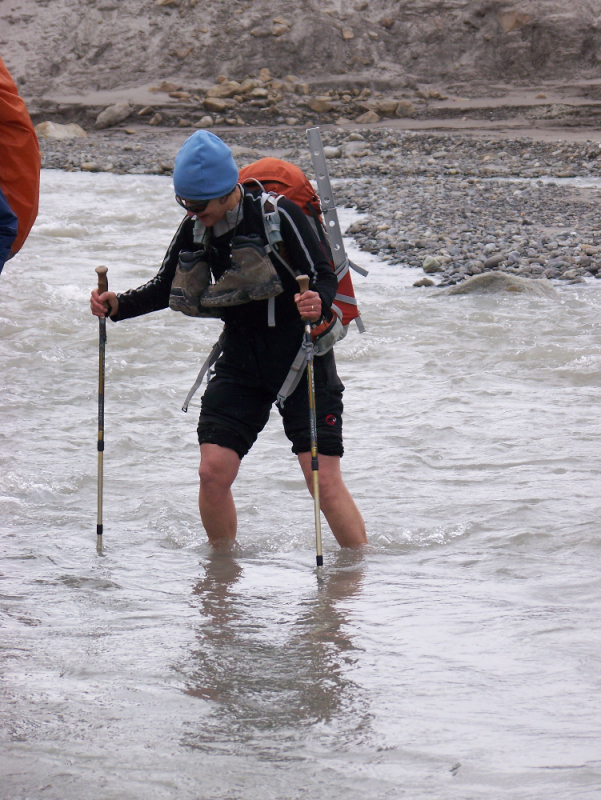 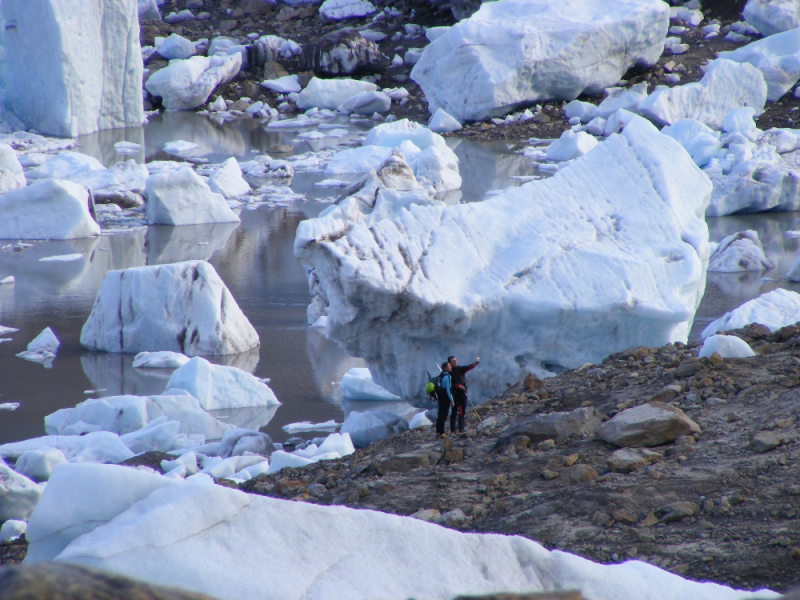 The focus of this expedition will be on moving quickly and carefully over many types of terrain. 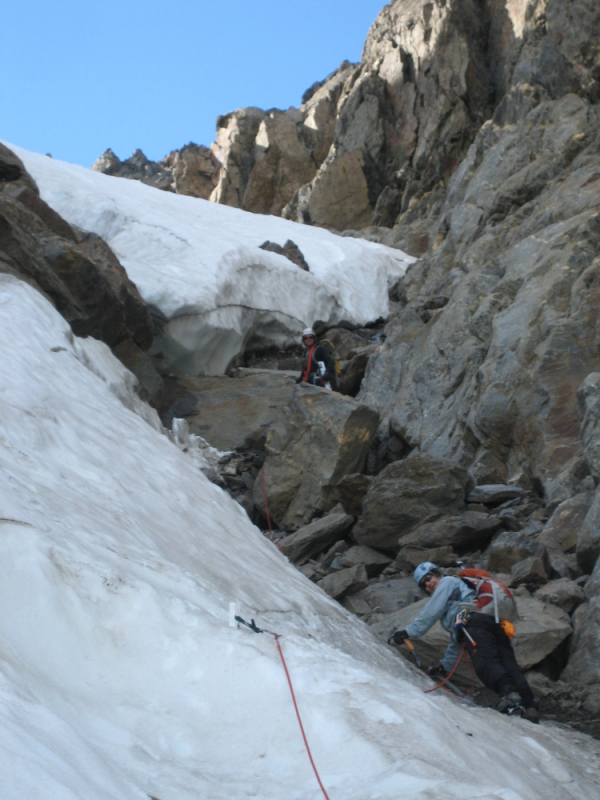 All types of terrain will be explored including snow covered and non-snow-covered glaciers, steep snow couloirs and faces, rock ridges, and technical ice climbing. 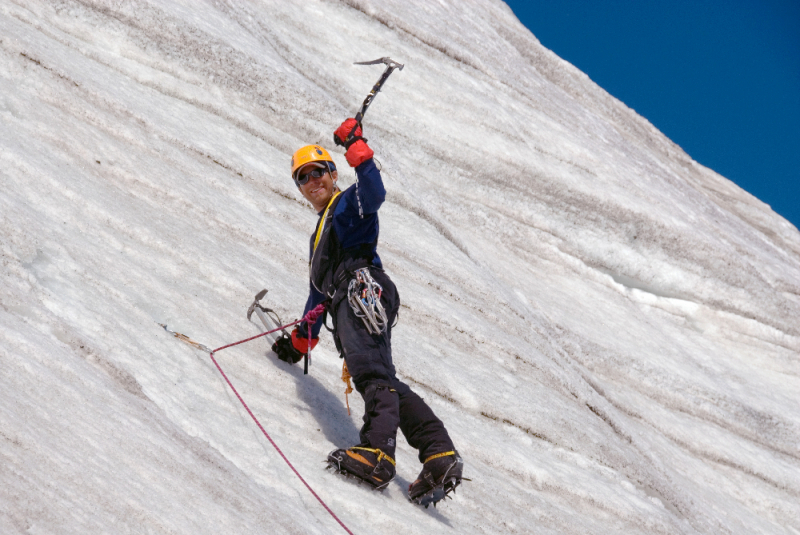 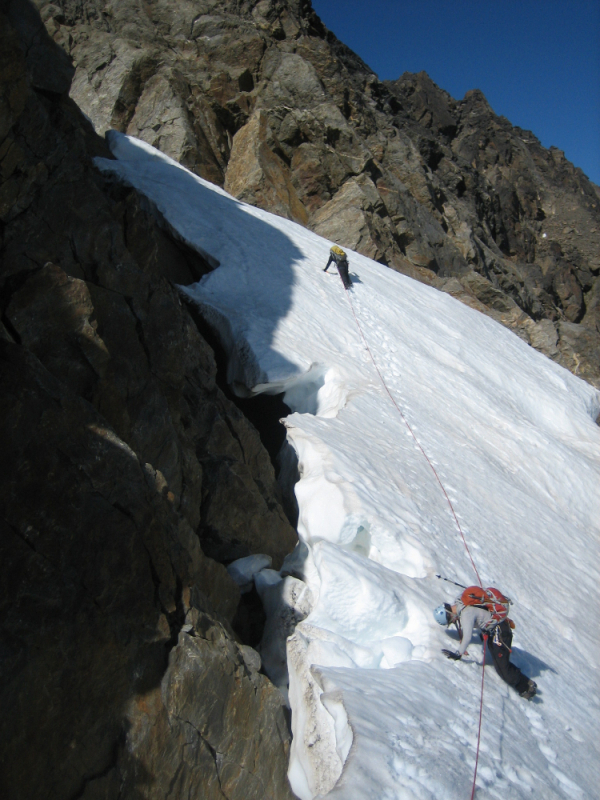 After learning and practicing these alpine climbing techniques, you will have the opportunity to prove your skills, and attempt a “graduation climb” of a nearby peak. 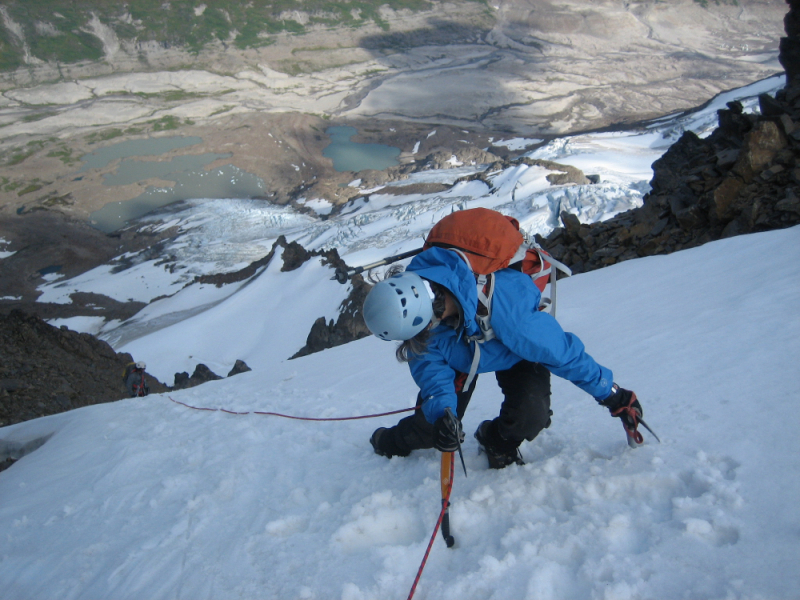 No previous mountaineering experience is required, however, good physical condition is a must, and strong backpacking experience is required. 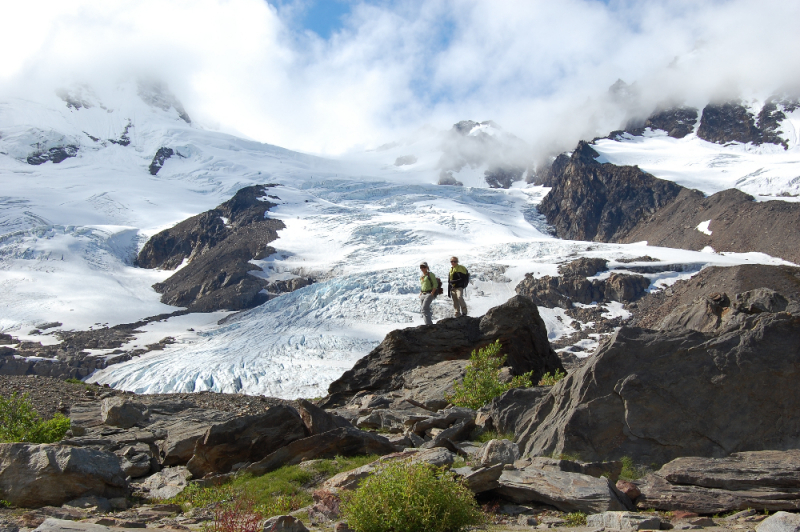 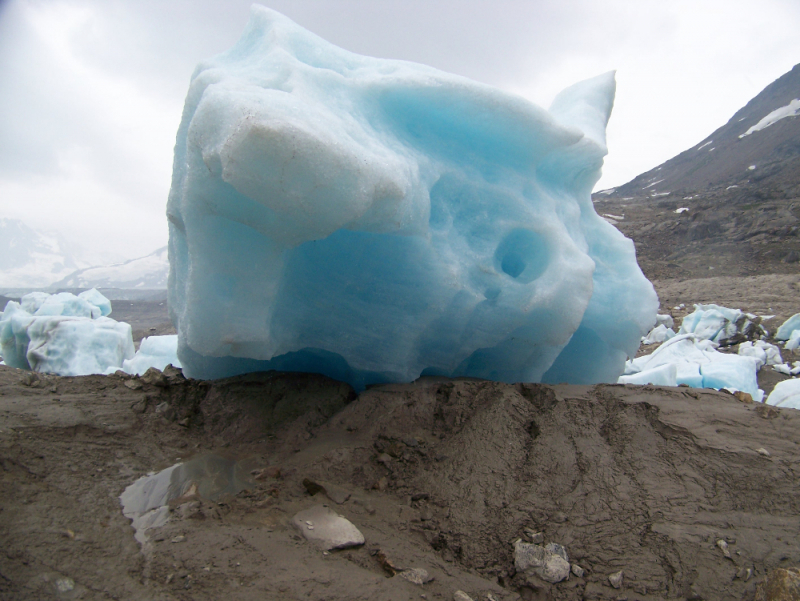 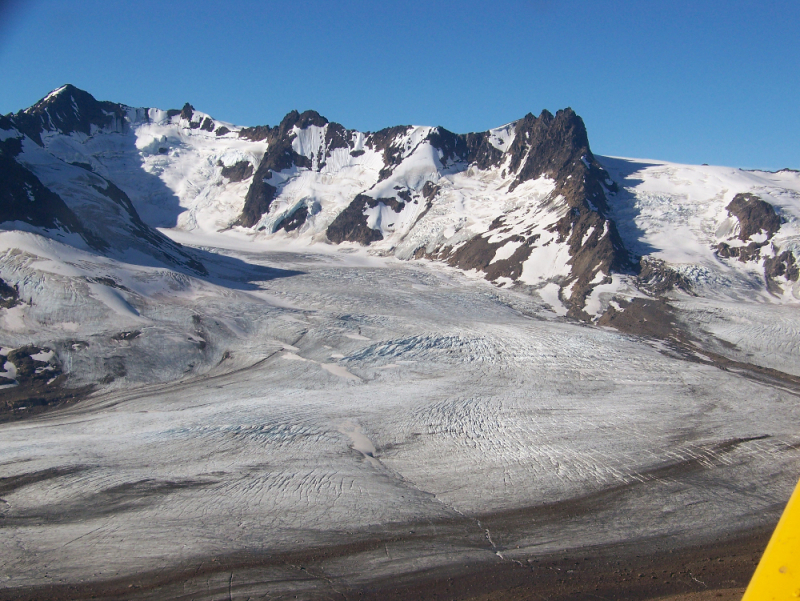 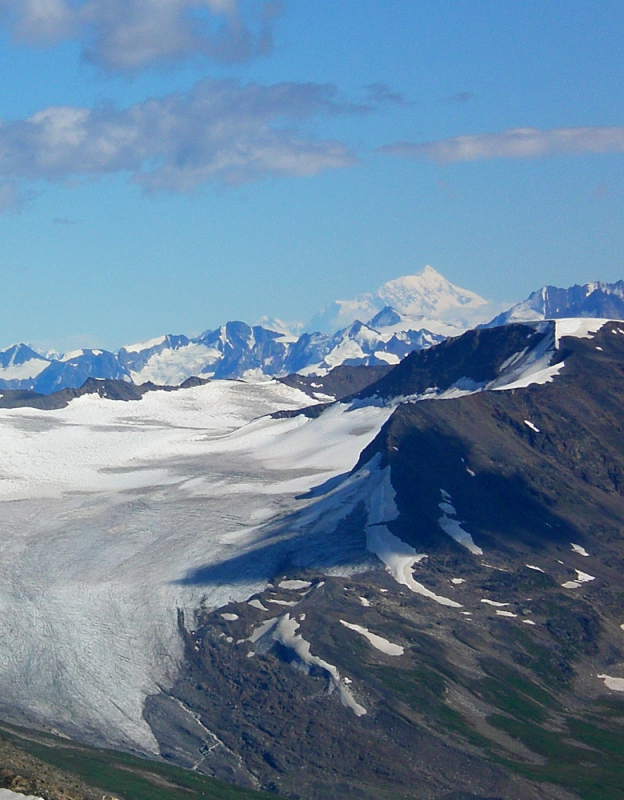 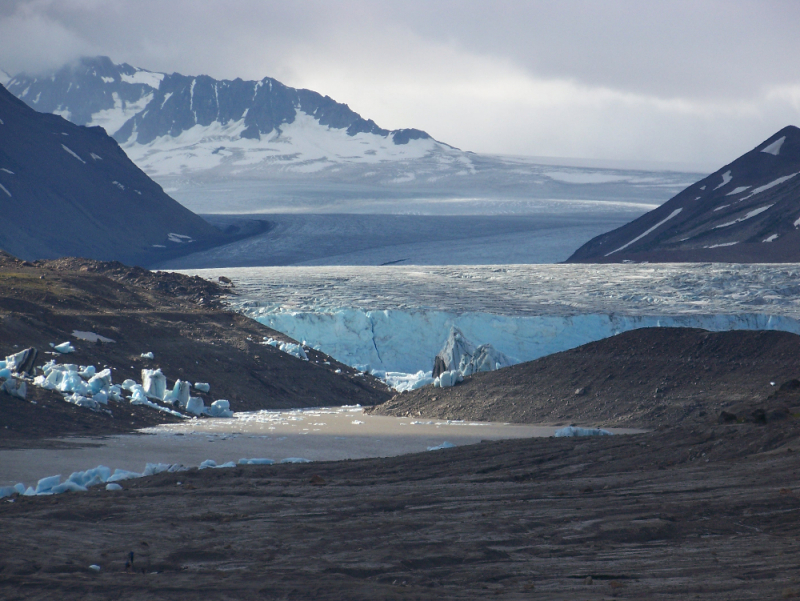 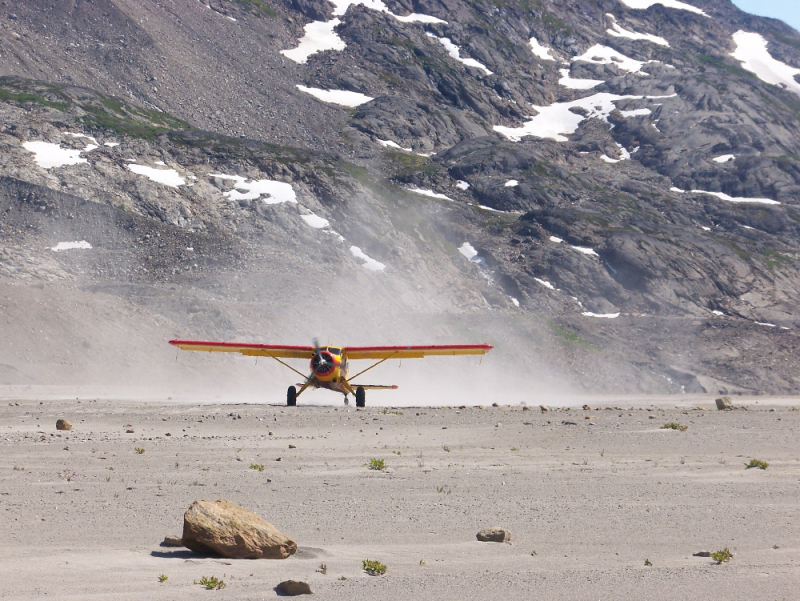 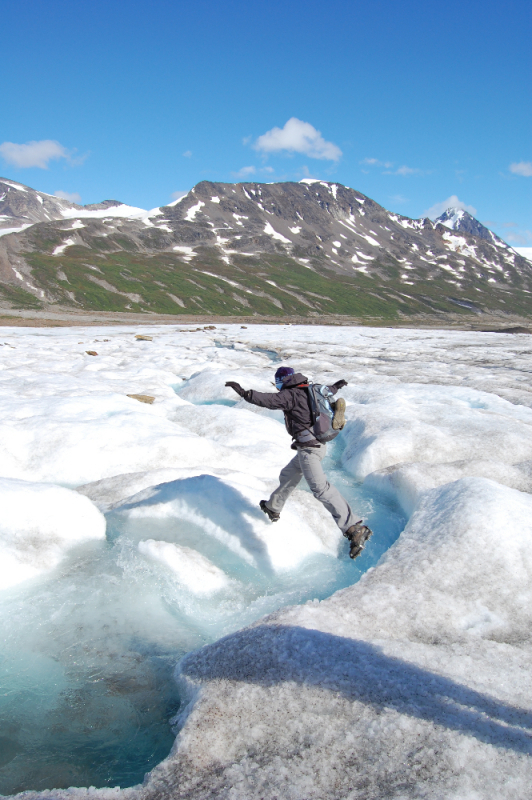 Explore remote glaciers and mountain peaks.